I had a fun Sunday playing with food color in cakes, and cupcakes. 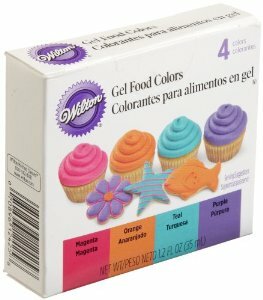 Many of my friends and followers have asked me how to use food coloring in cupcake recipes so you can achieve the multi tone color effect. Here are some helpful tips below, and tomorrow I will post a video to help you achieve the perfect multi color cupcake recipe. 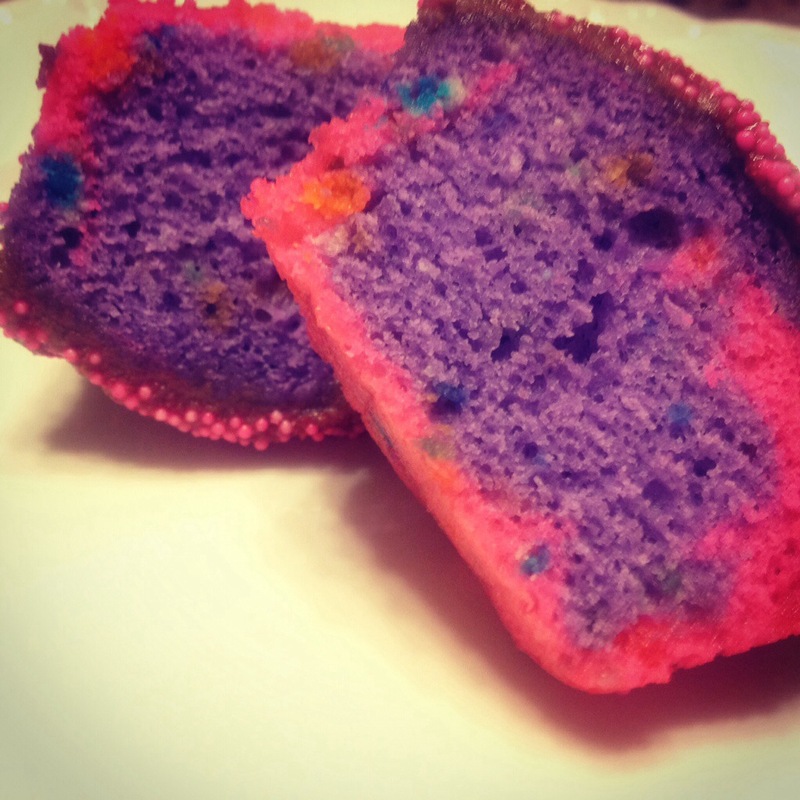 While I was preparing my cupcake batter, I used a funfetti batter along with gel food colors. Depending on what you are trying to achieve in your cupcake recipe, here are a few tips below to get you started in the right direction. Place 1 1/2 cups of cake batter into a small bowl. Tint the batter with desired food color. (Let’s say pink.) Place 5 drops of neon pink in the bowl. If you are trying to create a swirl effect, alternate the plain batter with the pink color. Then take a toothpick and swirl in and out of the batter. Place 3/4 cup of cake batter into 2 bowls. Tint each batter with desired colors. (Let’s say blue, and green.) Alternate the plain batter with the two different colors in the cupcake tins, making sure to use a heaping spoonful. Swirl batters with a toothpick if needed. They look awesome!! The kids will love this.